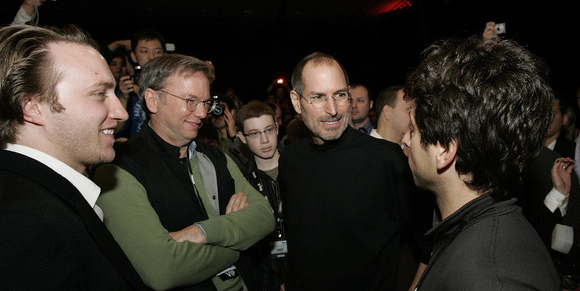 Google's Schmidt on Jobs: "The greatest tech entrepreneur in history. Our country's greatest innovator." In the lengthy interview, Schmidt made clear he had the utmost respect for Jobs as a leader, entrepreneur and man.